Search Homes on the Go! 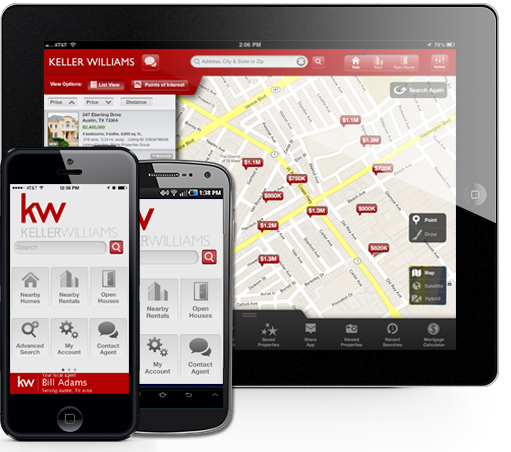 With my free GPS based app, you can search homes, stay up to date on open houses, and use anywhere in the country! Click the image below to download this AWESOME tool!